Join us for our monthly Tweens & Teens Pizza and Movie Event. 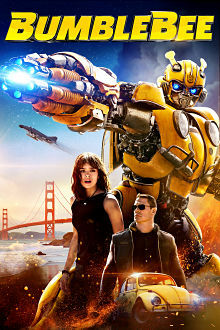 This month we will be watching the new release film Bumblebee. Come and enjoy food, fun, and a great movie! Thursay, April 18th starting at 4:30pm.